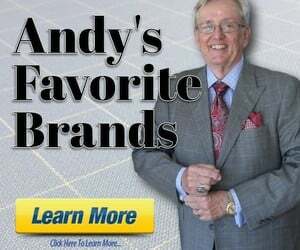 Discussion in 'Andy's Trad Forum' started by Dave Bishop, Feb 10, 2019. A number of years ago a fellow in Madison Georgia named Tredwell sold traditional, heavy OCBD shirts mail order. These were the equal or better than Gilman Brothers and were not quite as voluminous as the BB shirt. They fit me well. Tredwell is gone, but I pulled out an old shirt and it was made by Laran Houston shirtmakers. I can only find the Laran Houston trademark is owned by Del-Mar Industries. Does any know where Laran Houston is located, or how to contact them? Try Mercer and Sons. David Mercer, the owner, is very helpful and experienced. He will customize the fit. I agree about Mercer being able to address your needs. I also recall a fellow named Bruce Tredwell who used to be in the clothing business in some way or another in the Charlotte NC area. Can't recall anything other than that since it's been a long long time ago but the name rang a bell.